Can’t believe you missed the tour? Don’t worry. The next Mission Tour is Thursday August 23 at 6:30 pm. 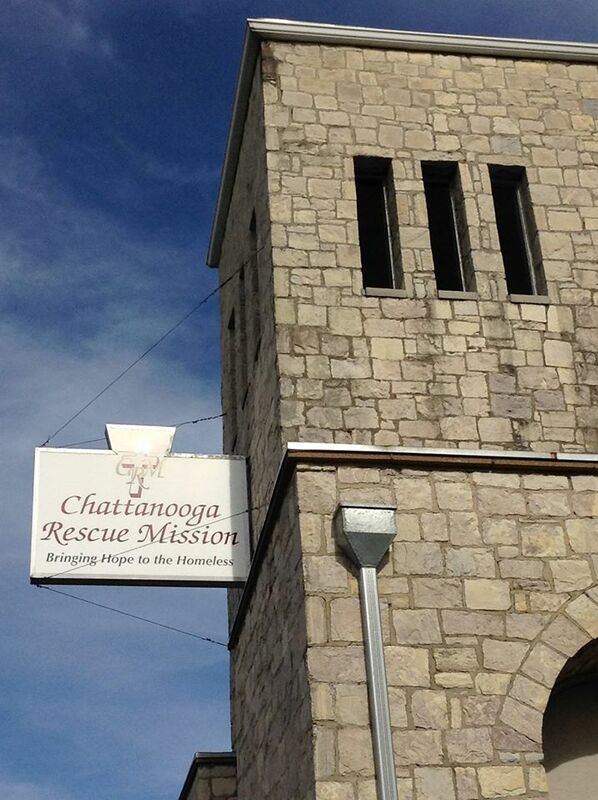 RSVP to Stan at stan@chattanoogarescuemission.org.